TXT To PNG Converter Software can convert plain text documents into PNG image files. 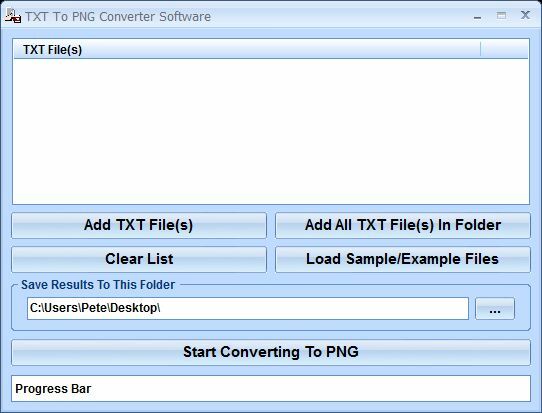 TXT To PNG Converter Software offers a solution for users who want to convert text files into PNG file format. The user simply adds files or an entire folder to convert.